Nonfiction seems to be the forgotten child of children's books of the past but I can assure you, my fellow readers, that this is no longer. 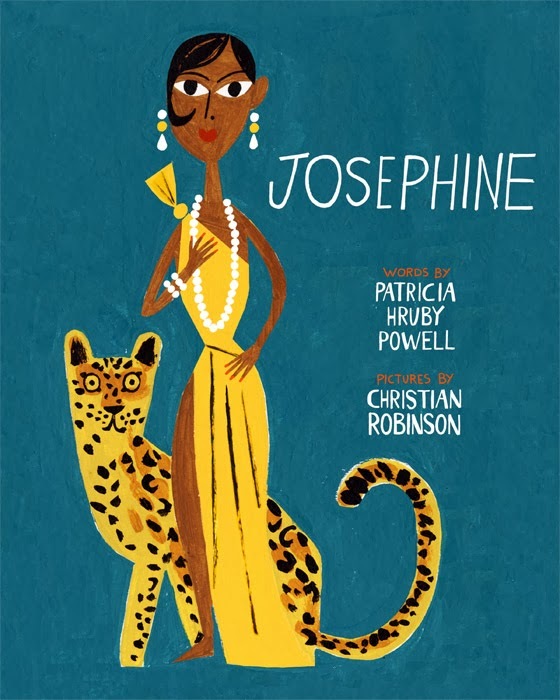 Nonfiction books are stealing the glory of other children's books a whoooole lot. 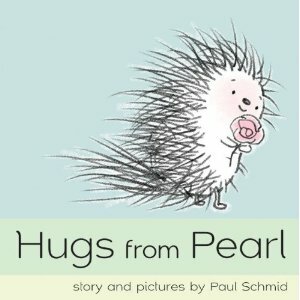 These books tell new perspectives, bring unique stories and experiences to life, and teach the world a thing or two. Maybe it is the amount of nonfiction required in the Common Core standards (yes, I uttered the words-that-must-not-be-named) upping the stock of fantastic nonfiction. I'm not really sure. All I know is I love learning from these books. Jen Bryant and Melissa Sweet team up for another winning biography. I loved A River of Words and Balloons over Broadway. and The Right Word is a winner again. This time they explore the life of Peter Roget, the inventor of the thesaurus. In this book we discover that Roget was a shy boy but loved collecting words and kept them in notebook. He organized them in different ways and eventually created the first thesaurus. Did you know that the word thesaurus means treasure house in Greek? Yup! That and a whole lot of other cool things are waiting for you in this amazing book. Yuyi Morales won an award last year for her book Nino Wrestles the World. 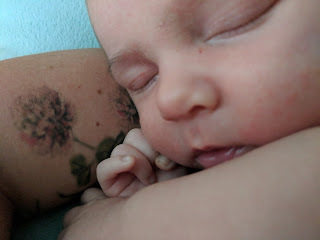 She showed the world that she has a story to tell and the artistic talent to support those stories. 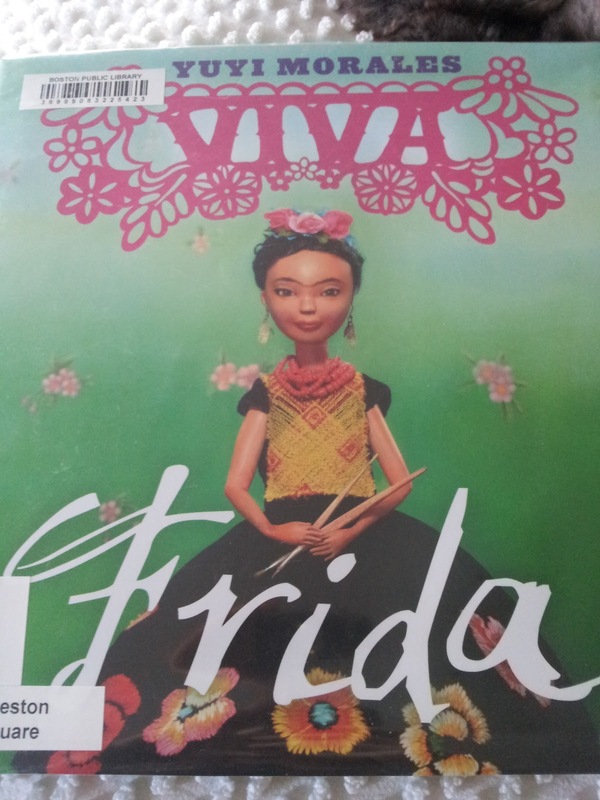 Her recent book, Viva Frida tells about Frida Kahlo. 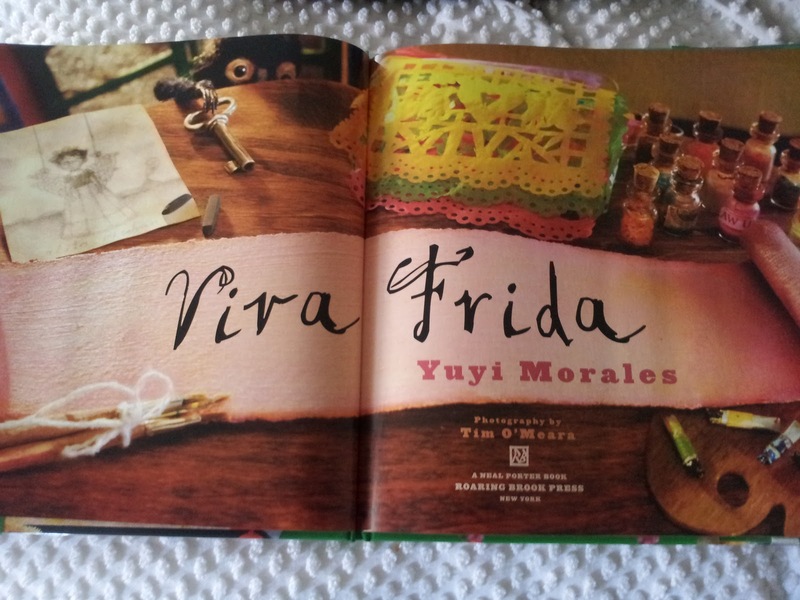 Each page features photographs of Morales' hand made Frida Kahlo doll. Morales decided to use just a few lyrical words, written in both English and Spanish, to highlight the story. 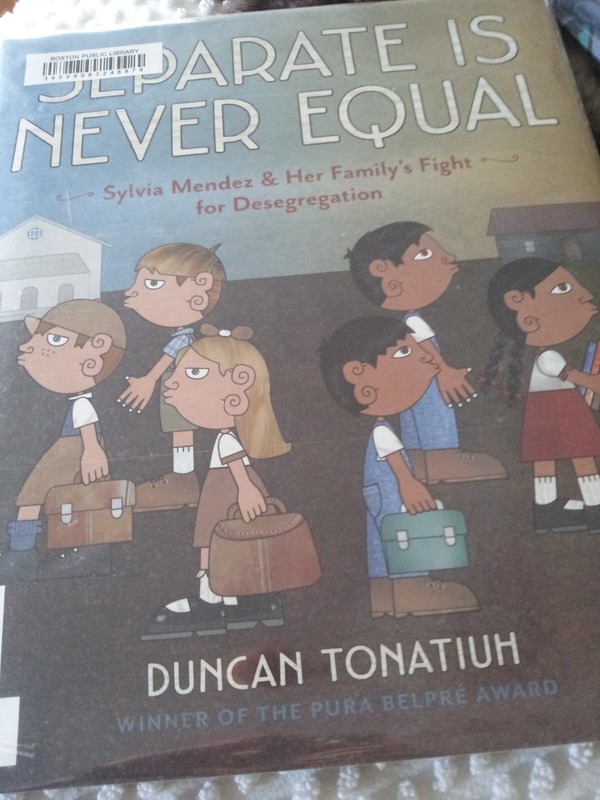 Separate is Never Equal tells what happens in 1944 when Sylvia Mendez's family tries to attend the only quality school in Westminster, CA. Despite the fact that Sylvia was born in the United States and is of Mexican and Puerto Rican decent, she and her siblings are denied access and told they need to go to the "Mexican" school. Years before Brown vs. BOE, the Mendez family work to fight against the system. In his author's note, Tonatiuh tells readers that a lot of the text comes from transcripts from court cases. 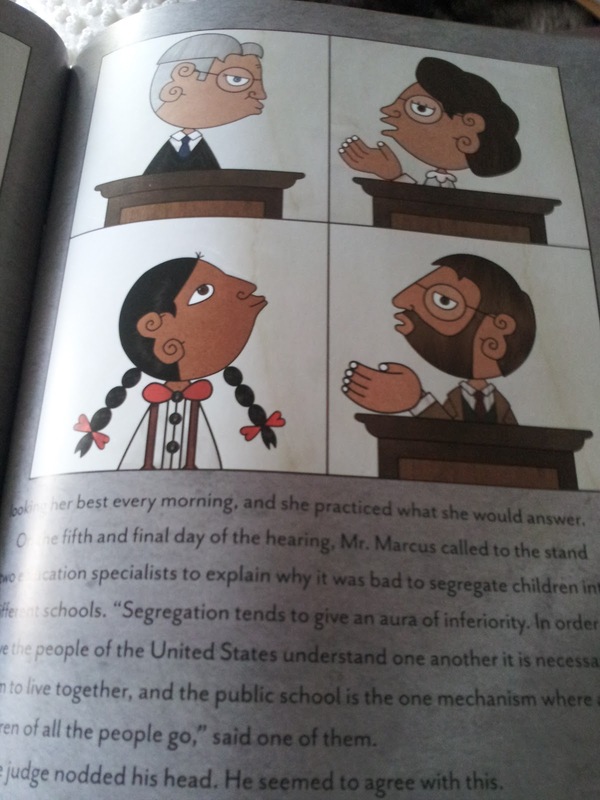 He also explains that this case helped lead to the success of the desegregation of all schools in the United States. 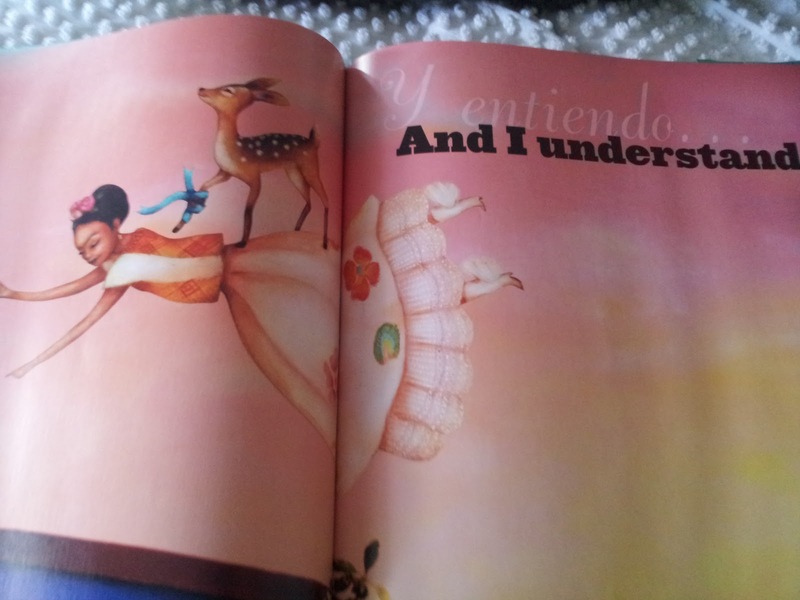 I already blogged about how beautiful this book is but just in case you missed it, I thought I would mention it again. 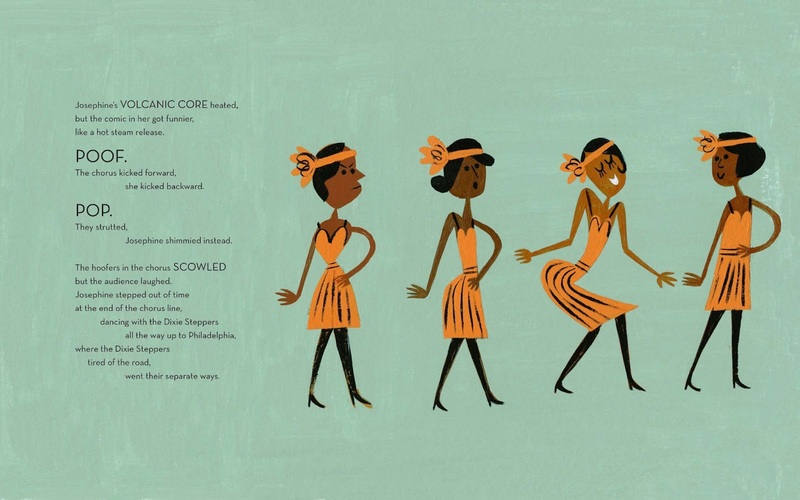 Get this gorgeous books!